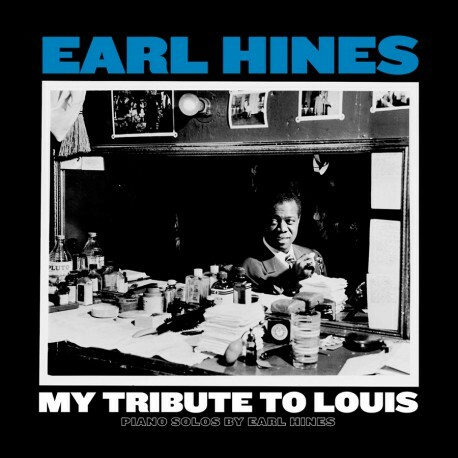 Twelve days after Louis Armstrong died, his old friend Earl Hines recorded a solo tribute to the great trumpeter/vocalist. This album, one of three that Hines recorded in a two-day period, features eight songs associated with Satch including “Struttin’ with Some Barbeque,” “A Kiss to Build a Dream On,” “Someday You’ll Be Sorry” and two versions of Armstrong’s theme “When It’s Sleepy Time Down South.” This set should be of particular interest to Earl Hines collectors for the pianist rarely performed most of these songs, and he gives fresh heartfelt renditions to the standards. 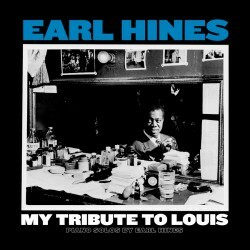 The recordings were remastered for vinyl at Infrasonic Mastering for this pressing, the first in decades. Milwaukee, Wisconsin, July 18, 1971.